Home » Which Home Warranty is the Best? If an important appliance breaks down, the best home warranty will offer you a quick way to have it fixed without the sudden burden of paying for a new appliance or system. When it comes to Select Home Warranty, we offer three care plans and then additional add-ons for unique areas of your home. When receiving a free quote, you’ll have the option to select the perfect coverage for the areas of your family’s house. For help choosing the best home warranty coverage for your family, we have three tips to narrow down your choices. Seek coverage on your home’s essential areas. The first step to finding the best home warranty is learning about types of home warranty coverage to see which areas matter for your home. For most homeowners, this will mean finding coverage for standard appliances in the kitchen such as the refrigerator, oven, and dishwasher, and then also coverage on your home systems such as the heating, plumbing and electric. What many homeowners overlook is coverage to add on to these standard home appliances and systems. If you own a pool, garage, ceiling fans, or sprinkler system, for example, these areas of your home might also be essential to your family’s comfort and happiness. Be sure to find the best home warranty plan which includes all of the areas of your unique home in order to maintain function and peace of mind – even the things you didn’t know a home warranty would cover. The cost of a home warranty plan can either be paid monthly or yearly. On the day you experience an issue with a covered appliance or system, you will also be expected to pay a modest service fee to the technician. The best home warranty must be an affordable plan within your budget. Consider the sudden cost of repairing a heating system – which can run up to $800 without coverage. With Select Home Warranty, our plans cost between $36 and $42 per month. Find fast and simple service. 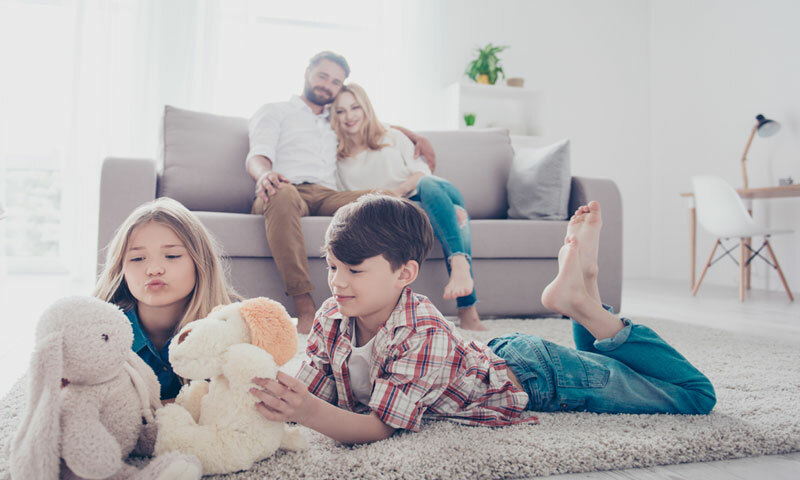 While the best home warranty coverage offers around the clock peace of mind, there will come a day when you need to put to use your home warranty protection. Select Home Warranty was proud to receive the 2018 Best in Service Award by Home Warranty Reviews! When submitting your claim, you can either submit your request online, email our claims department at [email protected] or you can call Select Home Warranty to reach a representative at 1-855-267-3532. We will then contact a local licensed service technician to diagnose your problem and the technician will call you to arrange the time at your convenience. Are you looking to compare home warranty plans? Figure out the best home warranty coverage by getting your FREE quote today! Previous Previous post: How Long Does a Home Warranty Last? Next Next post: Can a Home Warranty Cover an Old HVAC Unit?